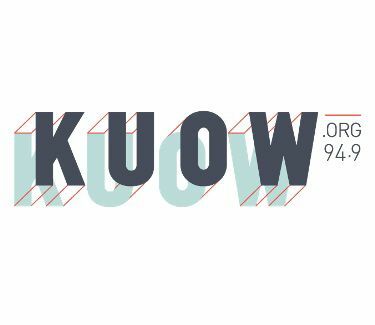 SAG-AFTRA files an unfair labor practice complaint against Northwest Public Radio news/talk KUOW-FM Seattle regarding the dismissal of seven employees in April 2018. The claim alleges that station management “interfered with, restrained, and/or coerced public employees” in their right to collectively bargain. The firings came after staffers approved a vote to join the union but before a contract was reached. Representatives from the union and the station participated in a Washington State Public Employment Relations Commission hearing last week, Current reports. KUOW GM Caryn Mathes told the publication that a decision could take up to 15 weeks. In April morning host Emily Fox, newscaster Lisa Brooks and producers Rob Wood and Stephen Gomes exited, while afternoon host Kim Malcolm, newscaster Jamala Henderson and producer Tami Kosch were let go as their positions were eliminated. At the time of their announced departure, the station promised to create seven new positions and encouraged the recently dismissed employees to apply. “Our position has not changed; the drive-time restructure was decided upon well before the petition to unionize occurred; there is no connection between the two,” Mathes said in an email to Current. She said that Malcolm, Kosch and Gomes were hired for three of the new positions that were created, and that Wood continues to work for KUOW as an hourly employee. All but one of the employees let go in April applied for the newly created positions.